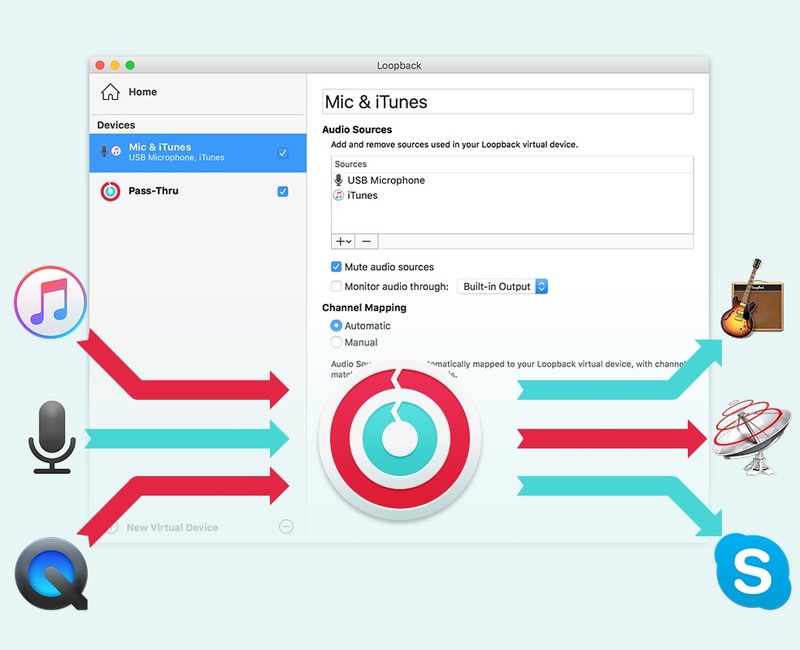 Loopback 1.0.2 – Cable-Free Audio Routing for Mac. Next story Tidy Up 4.1.11 – Find duplicate files and tidy up your hard drive. Previous story Leech 3.0 – Complete control over your downloads. NoteBurner iTunes Audio Converter 2.2.1 – Convert DRM-controlled audio to MP3 or AAC. Nicecast 1.11.3 – Create an Internet radio station on your Mac.